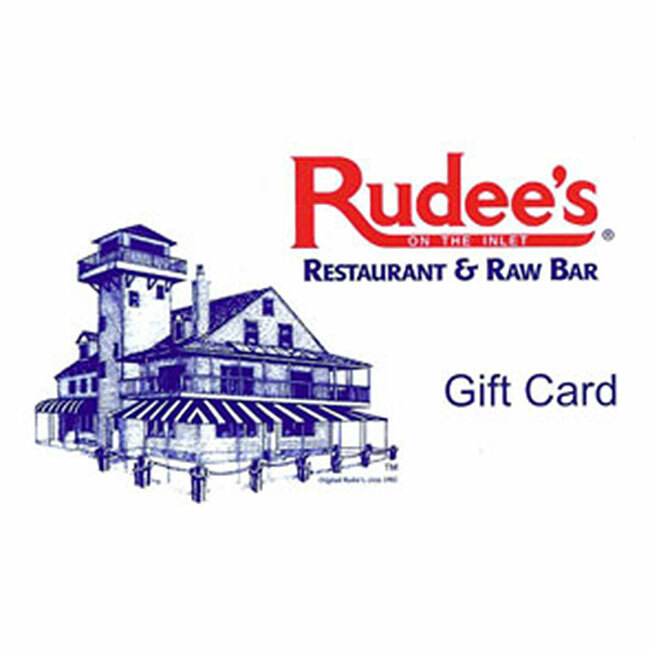 Give someone the gift of a local Virginia Beach seafood tradition by sending a personalized Rudee's Restaurant gift card. 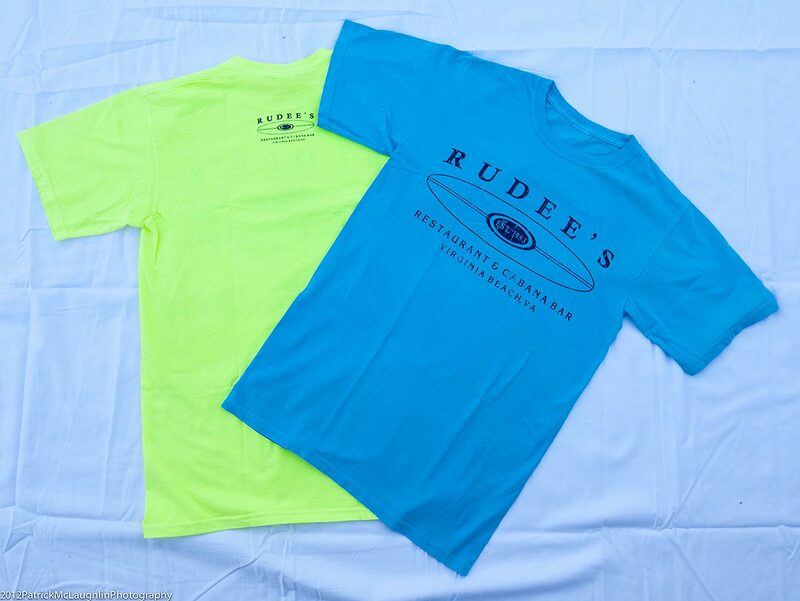 Buy securely online and we will ship it out right away. By the way shipping is free! 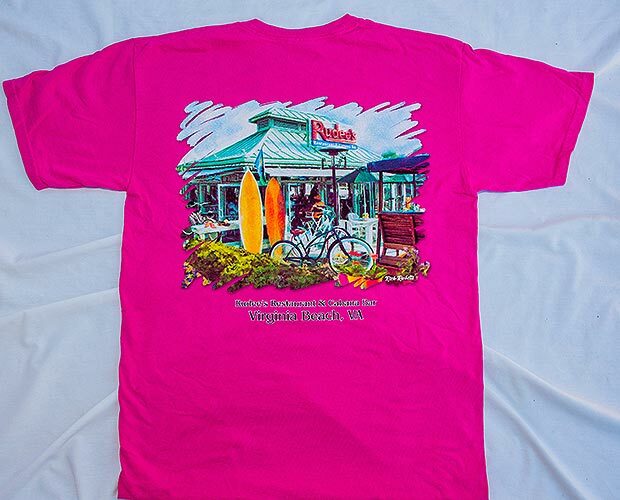 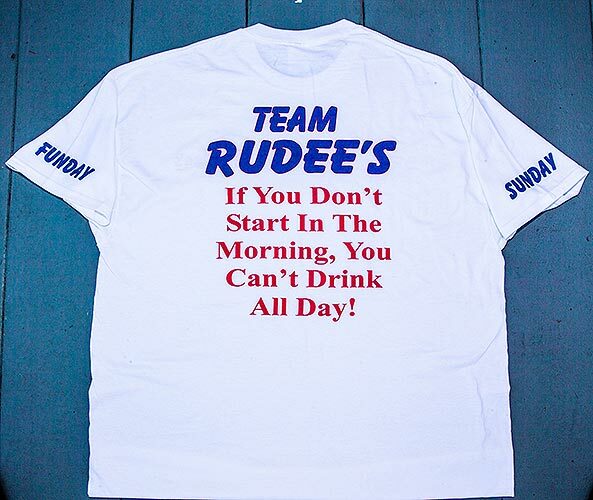 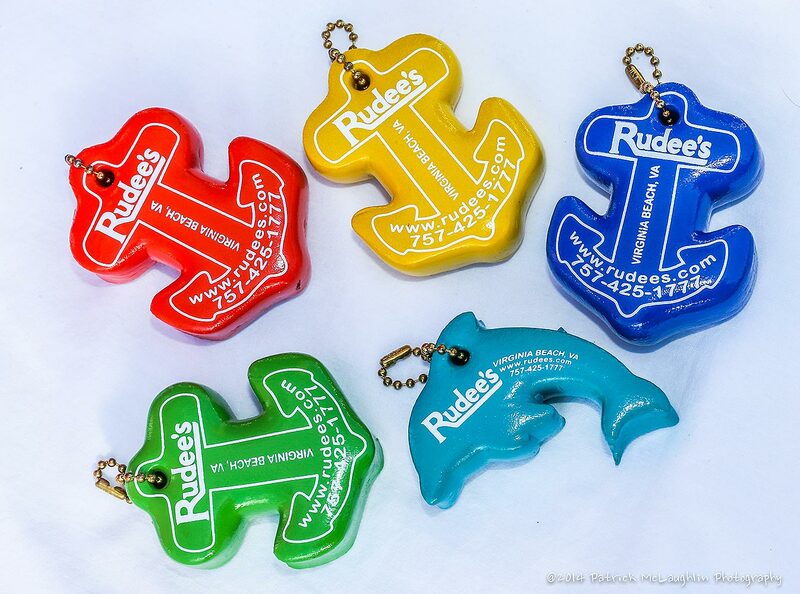 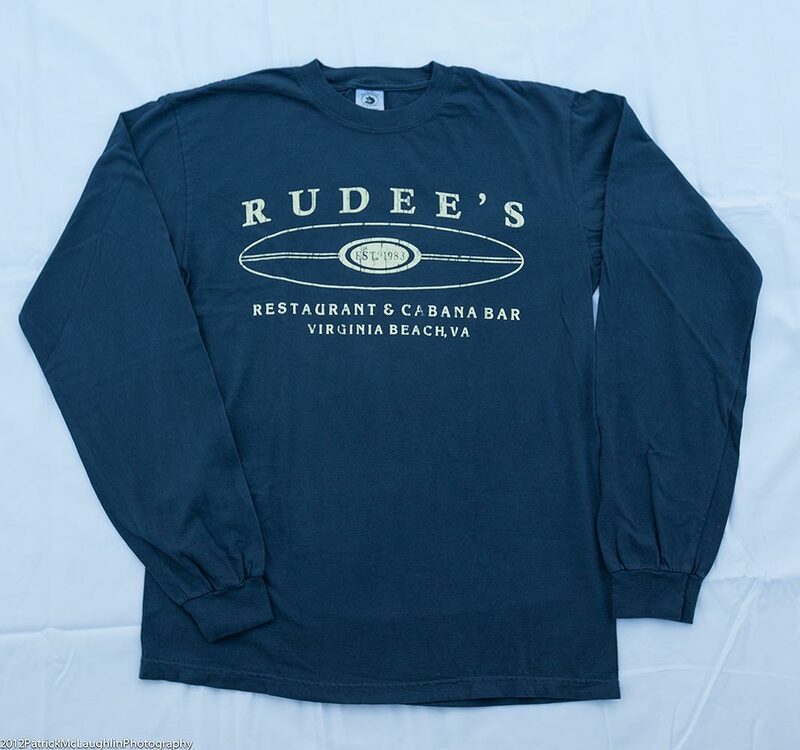 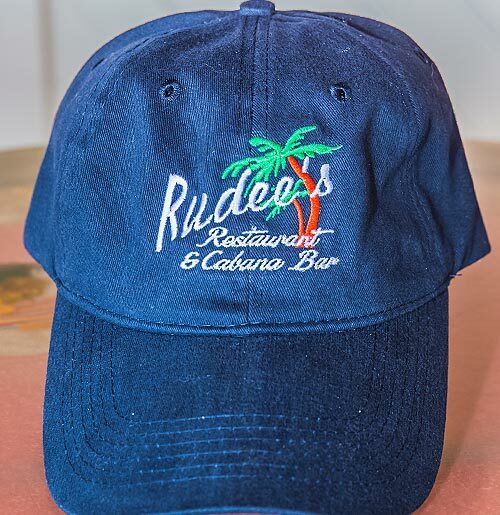 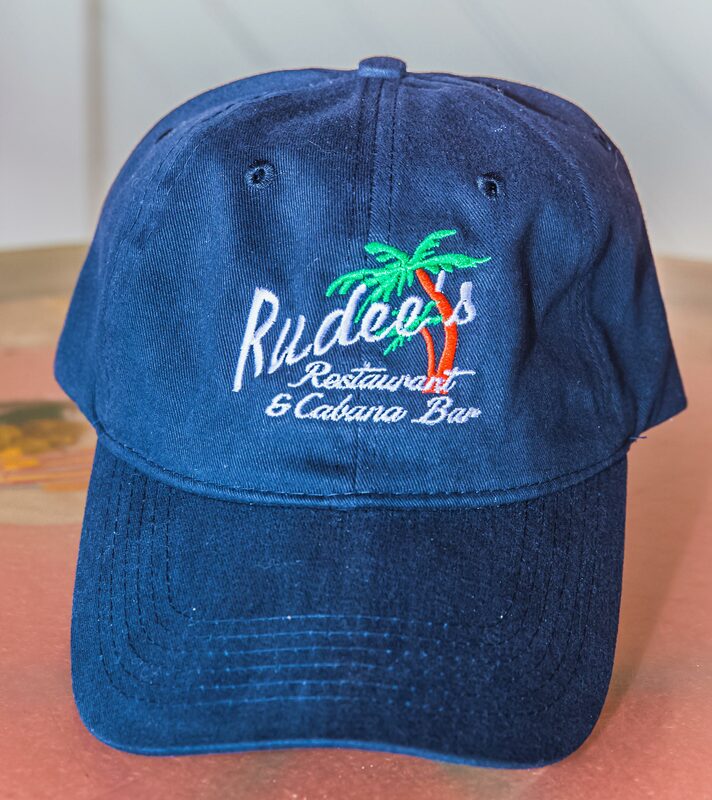 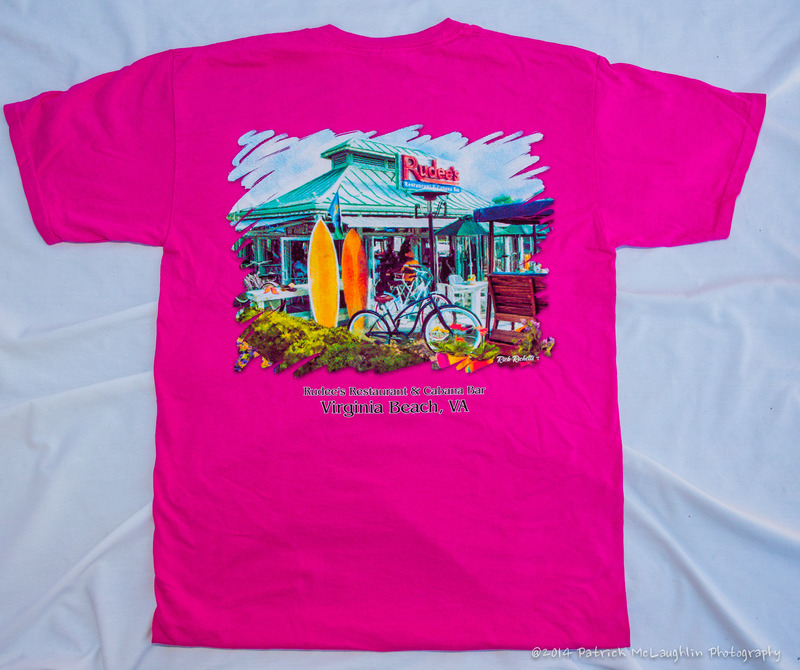 Take a piece of Rudee's home and enjoy the gear all year long marina style. 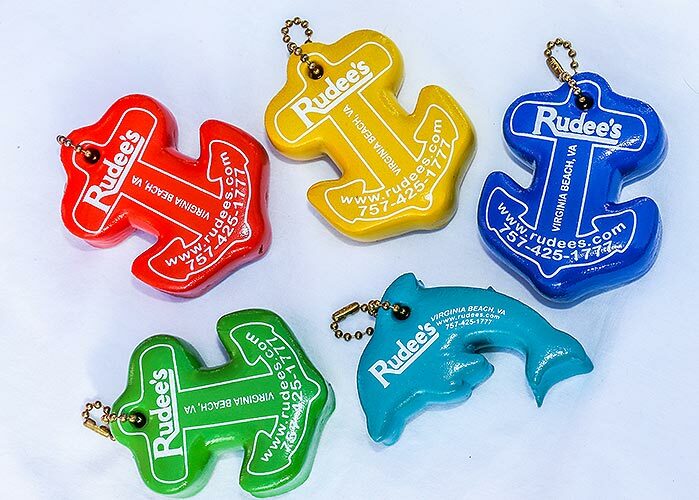 There's much to choose from with the many novelty gifts that we have in our souvenir shop. 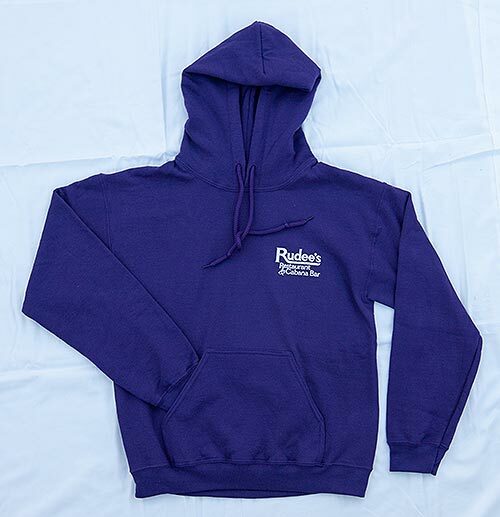 Clothing comes in all sizes for kids, adults, even babies! 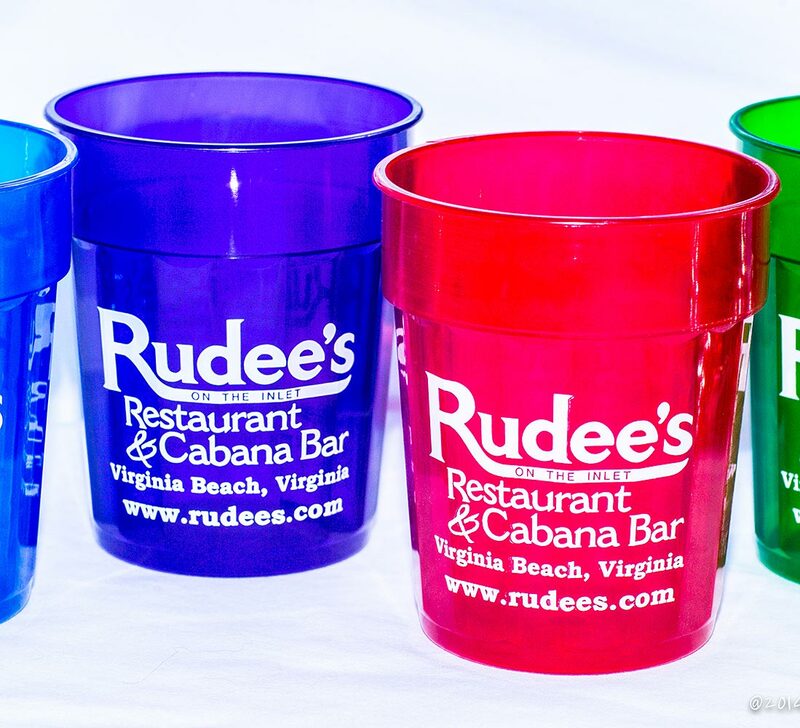 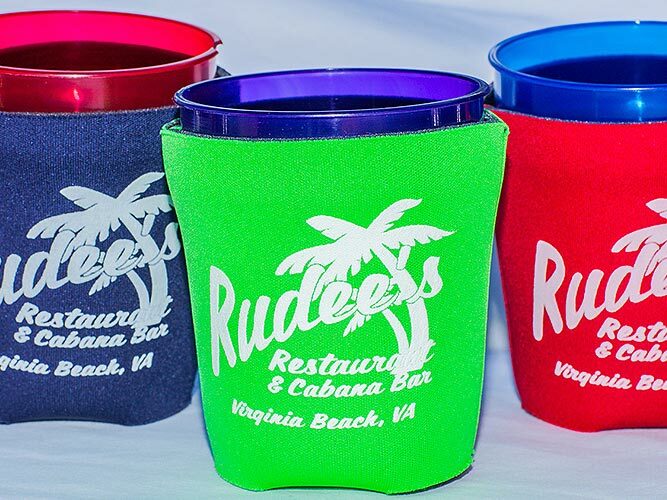 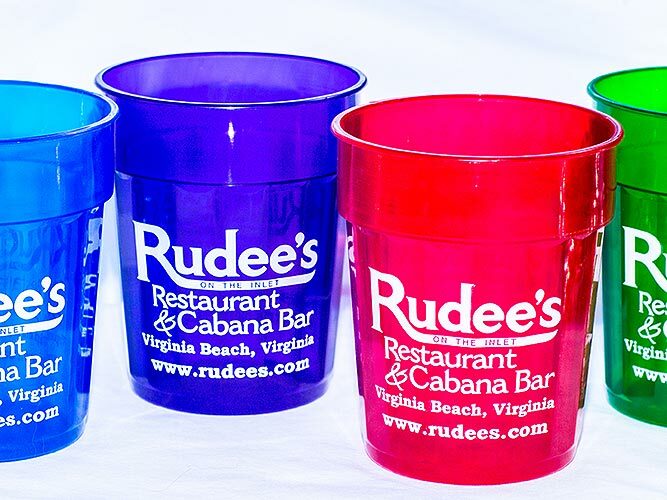 Located at the Virginia Beach Oceanfront for over 36 years Rudee's Restaurant and Cabana Bar, situated directly on the Rudee Inlet Marina, offers unique indoor and outdoor experiences by providing authentic waterfront views, fresh seafood delivered daily, and a fun relaxed setting that all can enjoy. 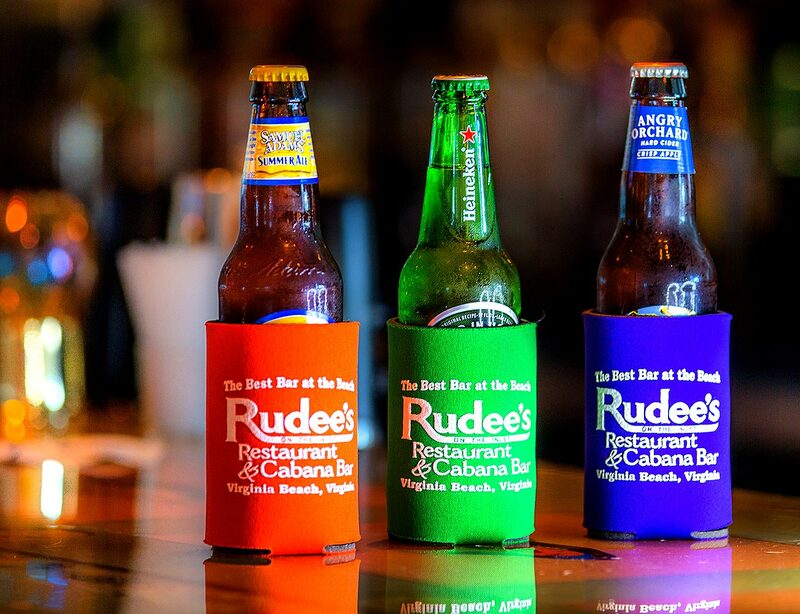 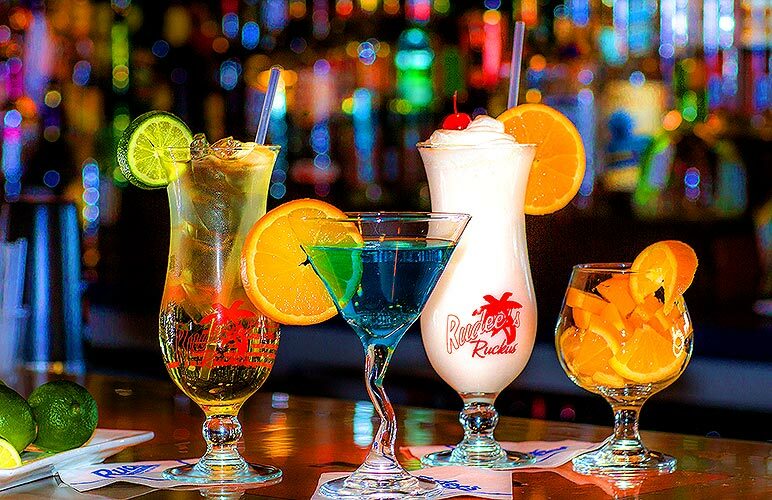 Whether you want to come with the family or kick back after work, come and see for yourself why we are one of the top rated restaurants in Virginia Beach. 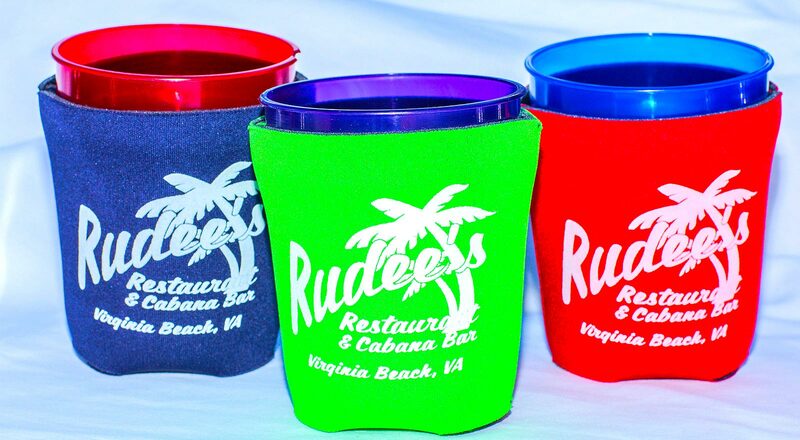 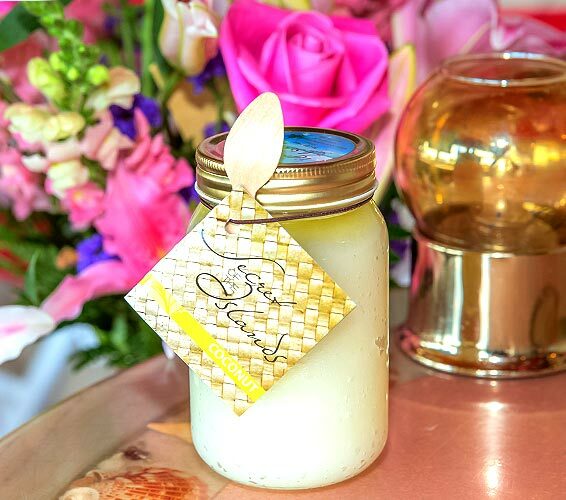 Enter your email below to sign up for our once per month mailing list of specials and events.